Before you get lost in the land of LOVE clicking on all of the FUN FREE DOWNLOADS – make sure to **PIN THE IMAGE BELOW** to find your way back for more lovey dovey goodies for the sweethearts in your life! 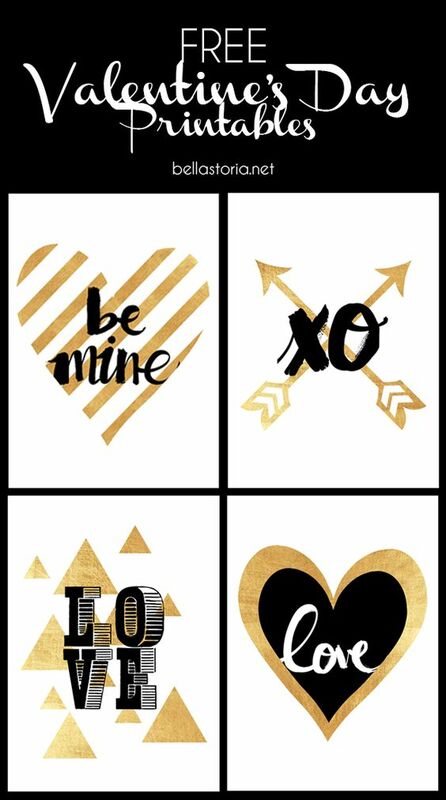 When you find the perfect Valentine’s Day printable you’re looking for – just click on the link below the image to take you to the full post and download from these talented designers, artists and authors! You know what goes PERFECTLY with a cute Valentine’s Day card? 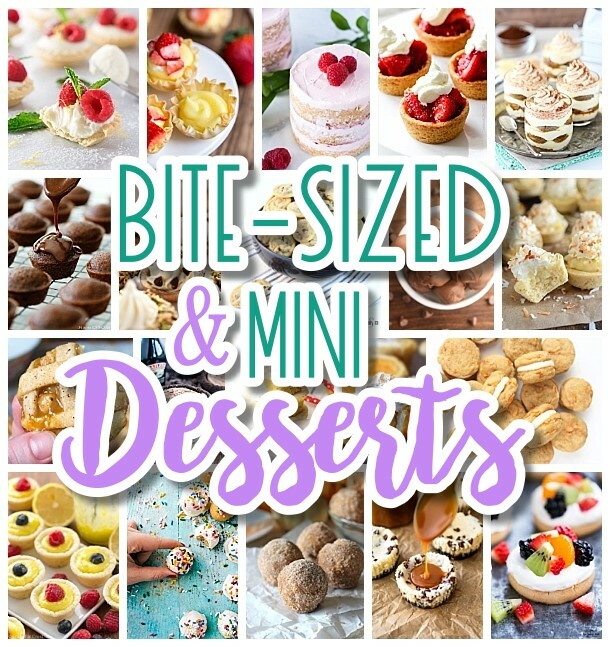 MINI and BITE-SIZED treats! CLICK HERE or on the image below to check out all of the scrumptious little yummy recipes we found for you! Help!! 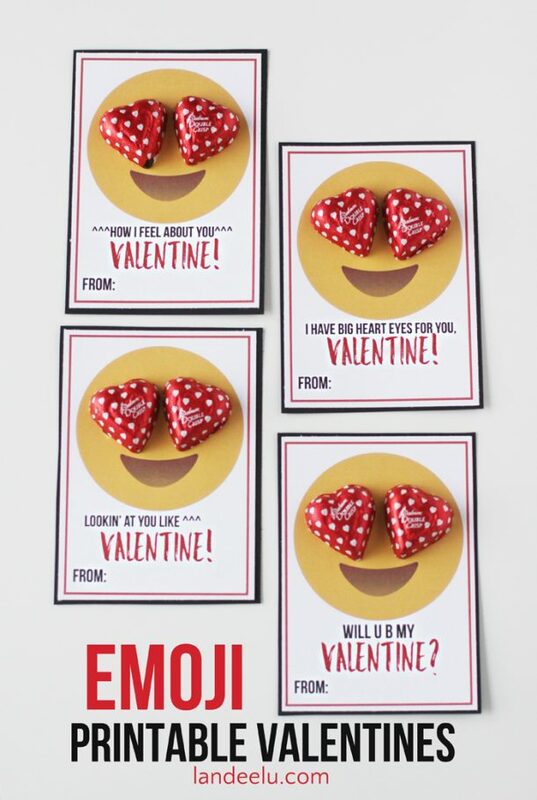 I saved your Pinterest about Valentine’s and now cannot find the printable on your website and have already bought the candy. It is the “Smartie” candy printable. My son loved it. Is it still available? Could you email me how to get to it if it is. Thank you!!!! I am having a problem downloading the “smartie” candy printable as well! I already bought the candy. Can you please email me the link? Hi Robin! They asked to be removed from this fun post (saddy face) so we respected their wishes and took it down. I emailed you the link. Enjoy! I need it too please. I, too, was looking for the Smartie one! 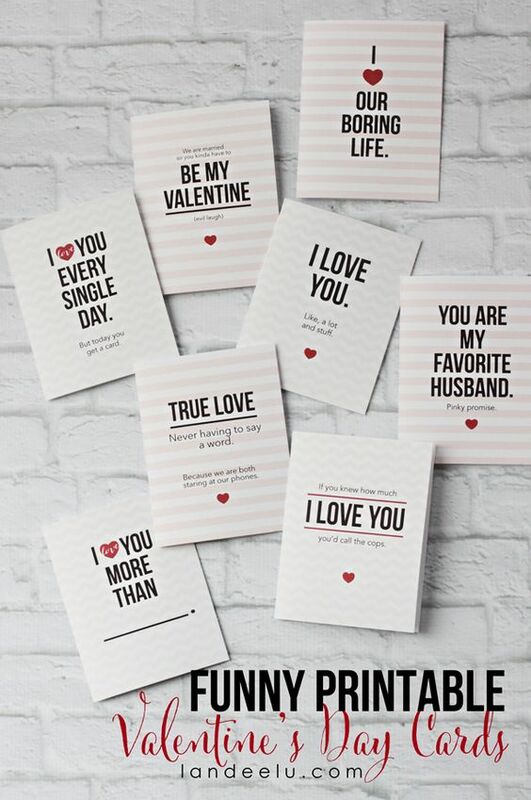 I can’t find the hugs and kisses printable?! can you please help? thanks! Hi Jana – it’s on the second page here: http://bit.ly/2luUpBY We try to make the “NEXT” arrows really easy to see to get you to the next page, but I know on some devices they aren’t as obvious. Enjoy! Just emailed it to you, Lilli! 🙂 If you don’t see it in your inbox, check your spam or junk – sometimes they get caught in there. Enjoy! Could you send link to Smarties one? May I also have the link for The smarties printable? Thanks ! Could I have the link to the smarties valentine.. thanks!! Just sent – Let me know if you don’t get it! Can you please send me the Smartie link. I love it…it is what I call my Kindergarteners. Hi! 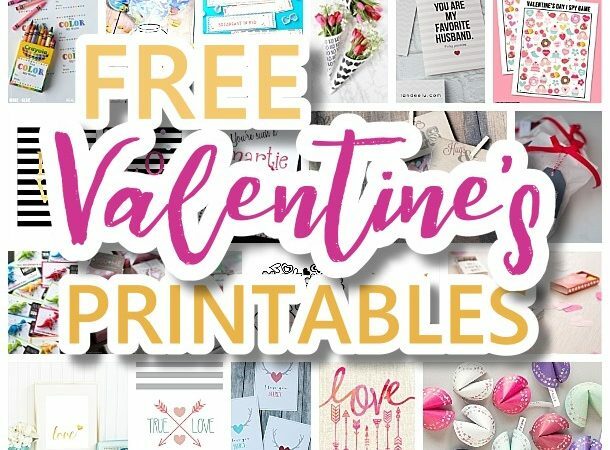 Can you please email me the free smartie printable? I can’t find the link. 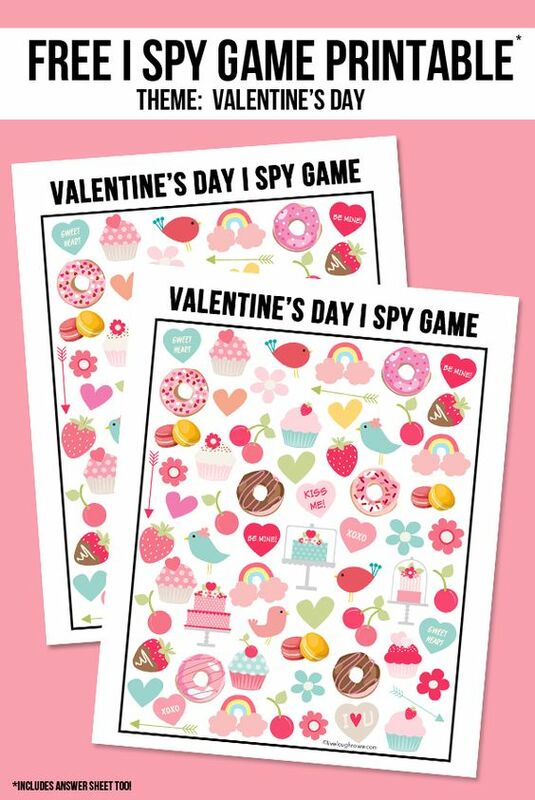 I emailed it also – Cute Smartie’s Valentine’s Printables http://catchmyparty.com/blog/free-printable-classroom-valentines They sure are fun! Hi Can you email me the link to the Smarties printable kids valentines? Can you please email me the download for the smartie car as well! It should be in your inbox. 🙂 Enjoy! 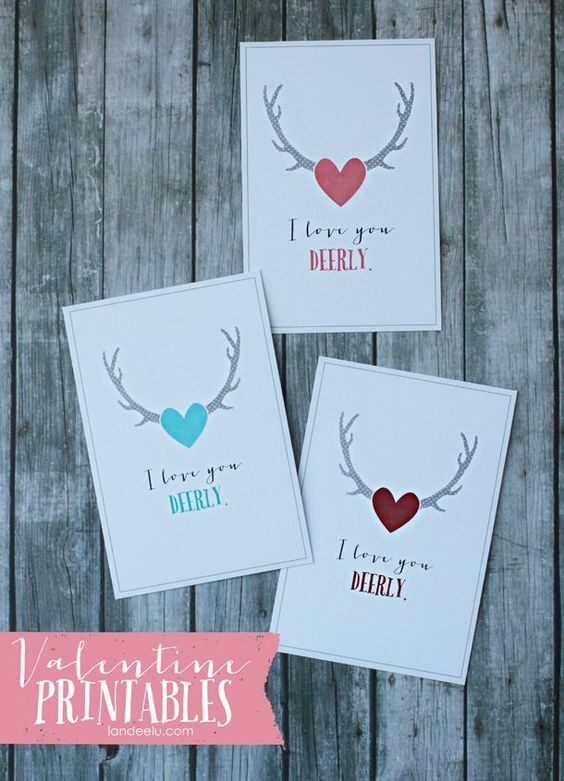 Can’t find the free printable for the dinosaur valentines. Hi Melissa! It’s about halfway down, right under the cute fortune cookie ones. Just click the link under the image to download it and print! 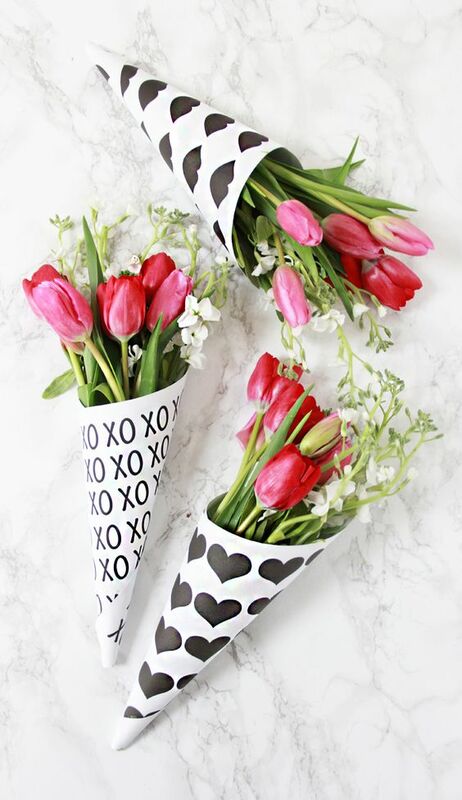 Enjoy, and have a fantastic Valentine’s Day. Hi, help! I want to make the Dinosaur valentines day for my son’s class and can’t find the link for it..
Hi Kristina, It’s right underneath the fortune cookies ones. The link is highlighted and in bold right under the photo. There’s so many fun ideas here, it’s easy to miss! 🙂 Here’s the directl link to to take you just the dinosaur ones http://www.hellodesignmeetlife.com/2014/02/13/dino-mite-valentines/ Have fun! Hi Janice – I’m not sure which one you meant – did you mean the “Smarties” one by chance? 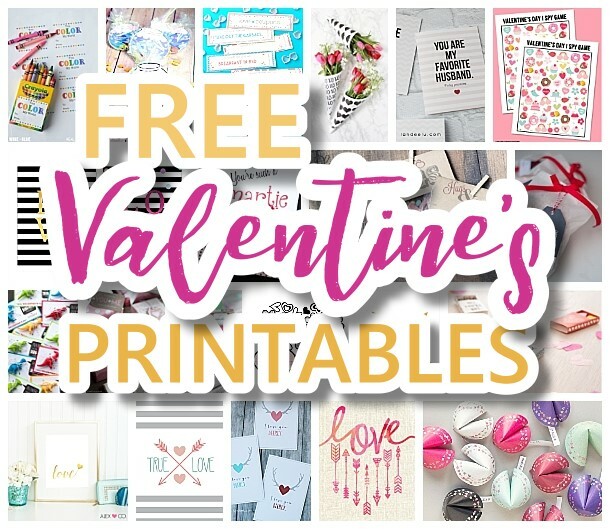 If so – here’s the link for you: https://www.catchmyparty.com/blog/free-printable-classroom-valentines Please let me know if this isn’t the on you meant. Have fun and thanks for stopping by!